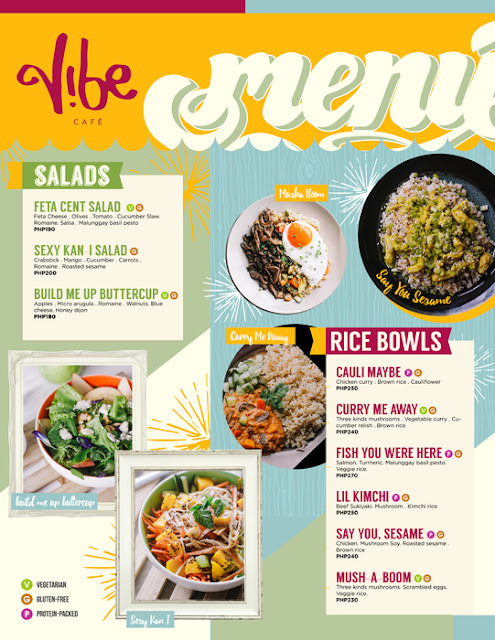 Vibe Cafe has recently launched its new menu and it includes delicious healthy food conceptualized by Francis Lim of Tipple and Slaw fame. 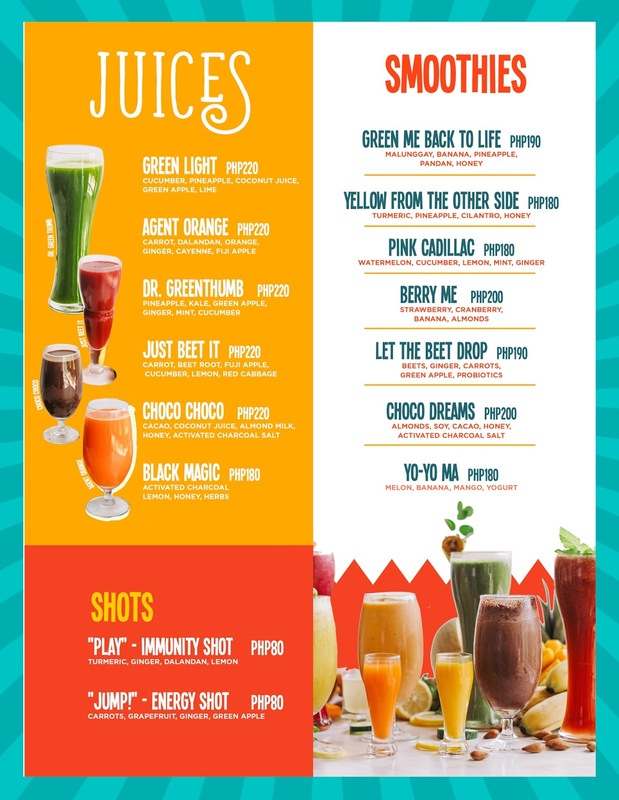 It would be a great idea to indulge on the food here after taking a relaxing Yoga class at L!FE. For drinks, I had the Agent Orange. 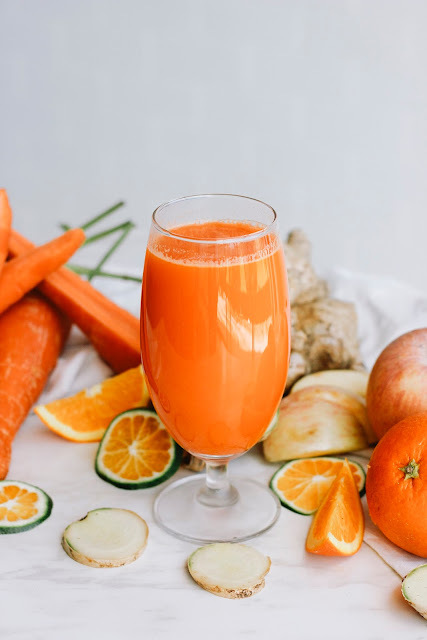 This one features Orange, Carrot, Dalandan, Fayenne, Ginger and Fiji Apple. I felt that the Ginger was a little strong in this one as it tasted a bit well gingery and I could hardly taste the other fruits in it. I wish there was another version without the Ginger. I actually sampled Say You, Sesame before and it is still really good. 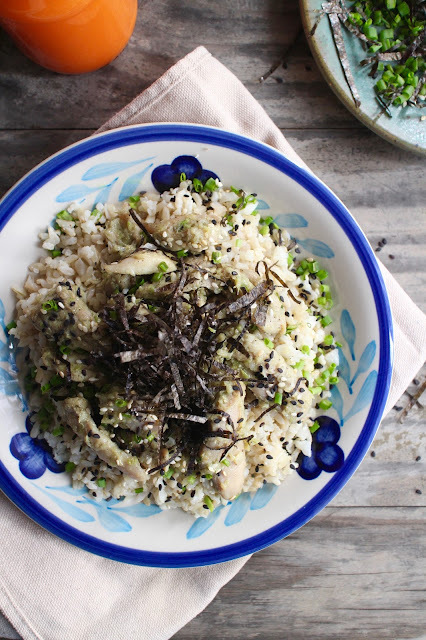 I love it when sesames are mixed with brown rice as it gives a really distinctive flavor. It also has mushroom soy and slices of chicken and I would not hesitate to order this again. It is one of my favorites not only at Vibe but anywhere. One excellent Vegetarian selection is the Sweet Dreams Are Made of Cheese. 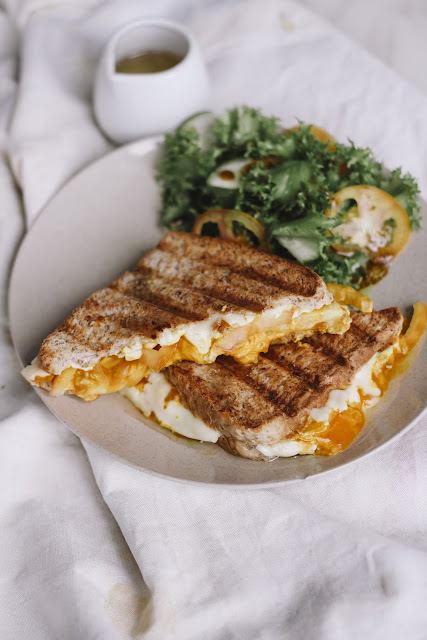 The toasted bread is what made this dish so good for me. The fact that it contained buffalo mozzarella, tomato, cheddar and raw honey only made things even better. I actually had a couple of it and I found out it is hard to pick a favorite.among the new menu items at Vibe Cafe. 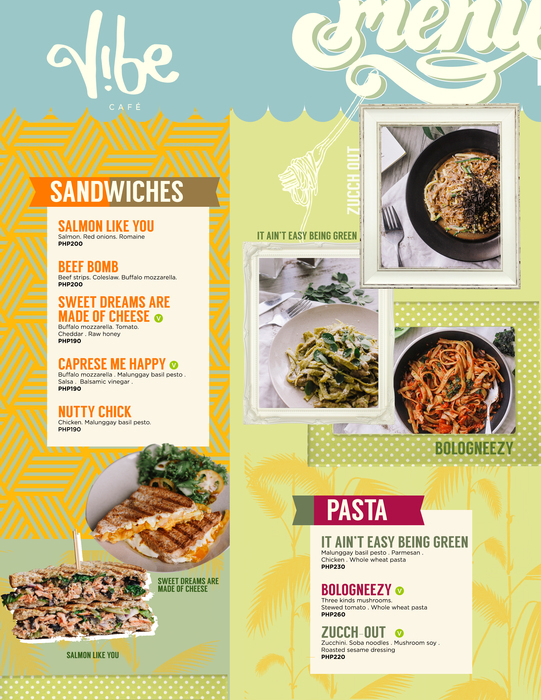 What an awesome menu full of healthy eats.